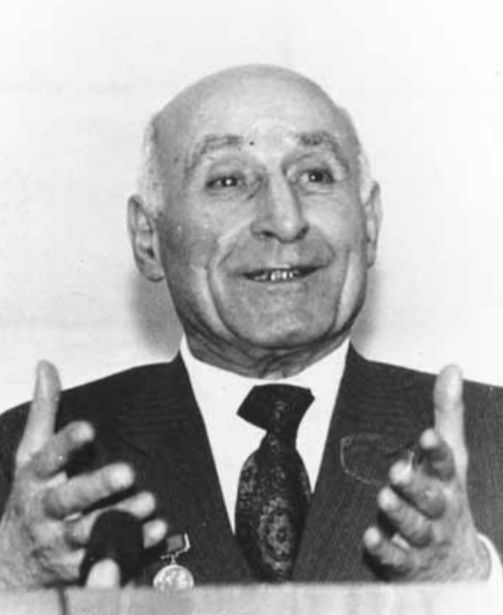 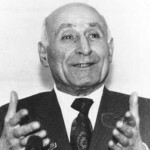 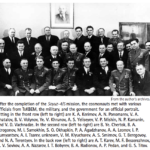 On August the third 1964 Decree number 655-268 was issued by the Central Committee of the Communist Party. 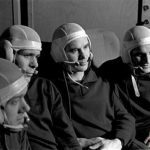 For the first time a command was given for OKB-1 to put one man on the moon and return him safely to earth before the United States (Keep in mind the US already had already begun their Lunar program more than three years earlier, in April 1961). 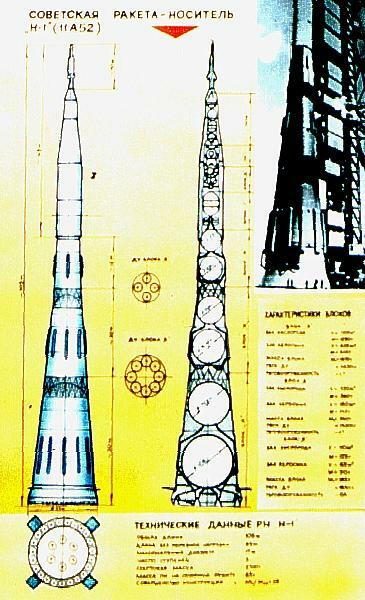 The L-3 manned spacecraft was designed to make a direct lunar landing using the earth orbit rendezvous method. 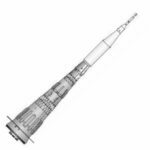 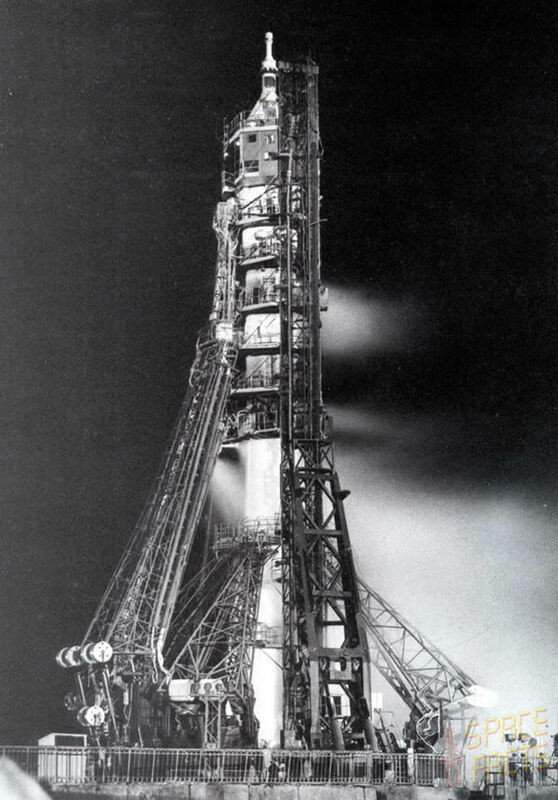 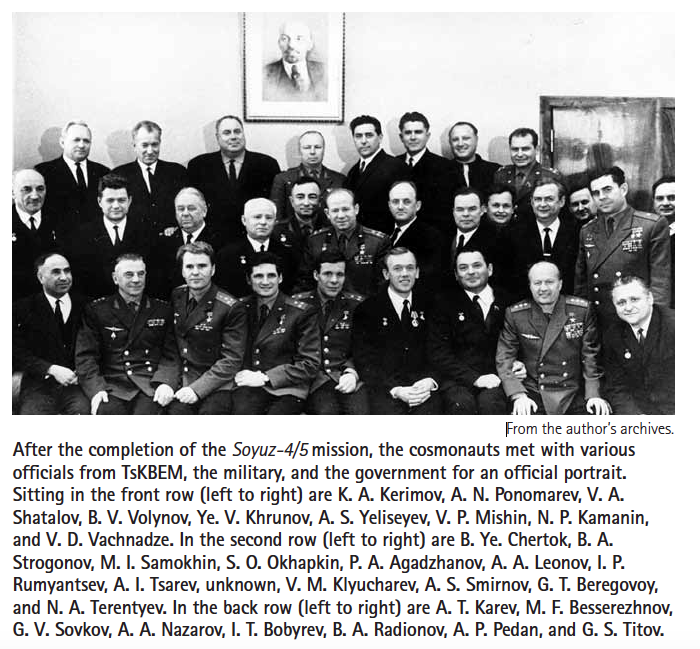 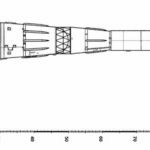 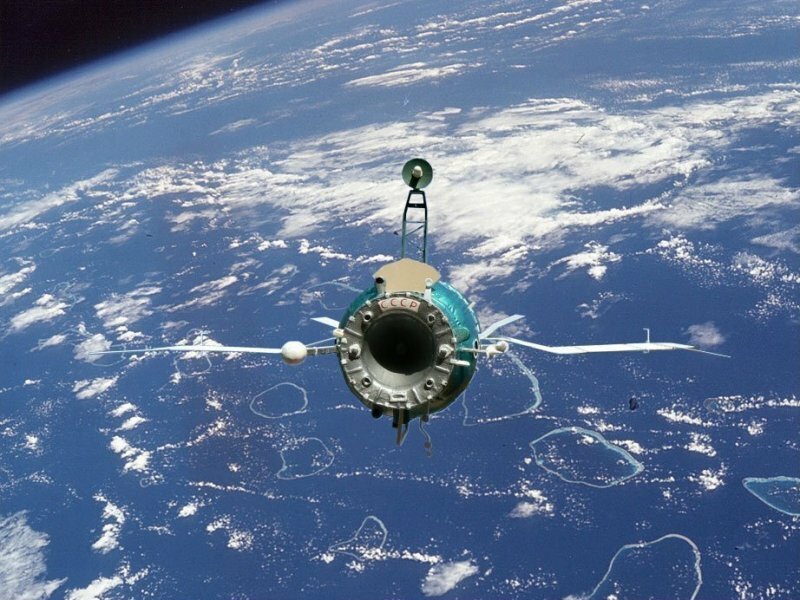 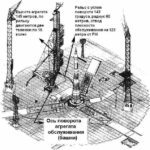 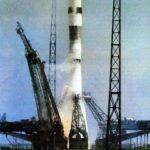 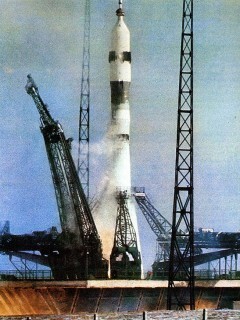 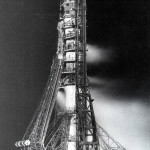 It was a 200 metric ton spacecraft requiring three N1 launches and a single Soyuz 11A5ll launch to assemble in low earth orbit. 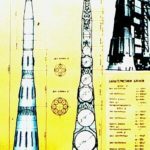 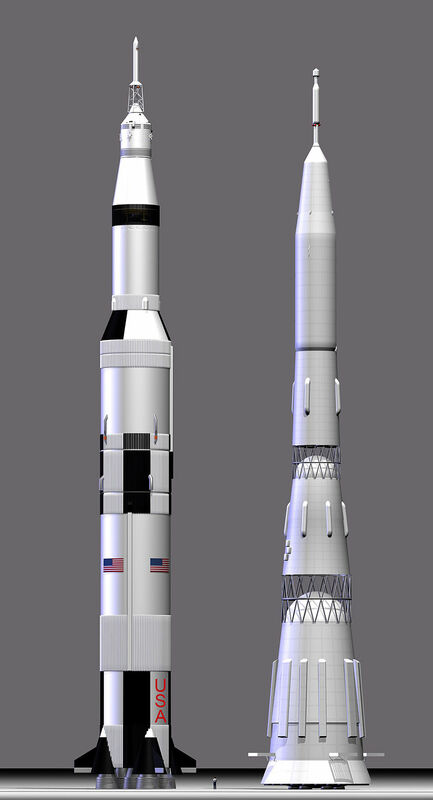 The first N1 launch would place the 75 metric ton partially-fueled Trans Lunar Injection stage and L3 spacecraft into low earth orbit. 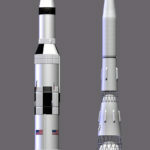 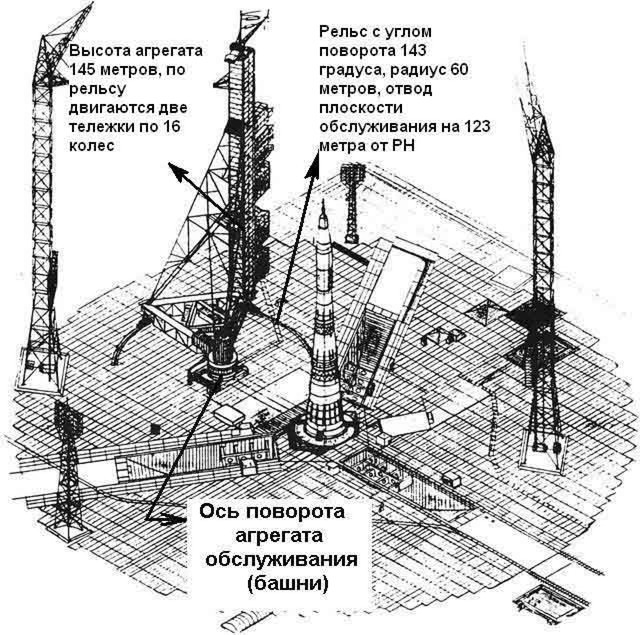 Two further N1 launches would orbit 75 metric ton tankers which would rendezvous and dock with the first payload and top off its propellant tanks. 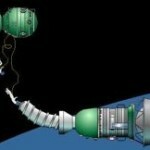 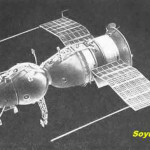 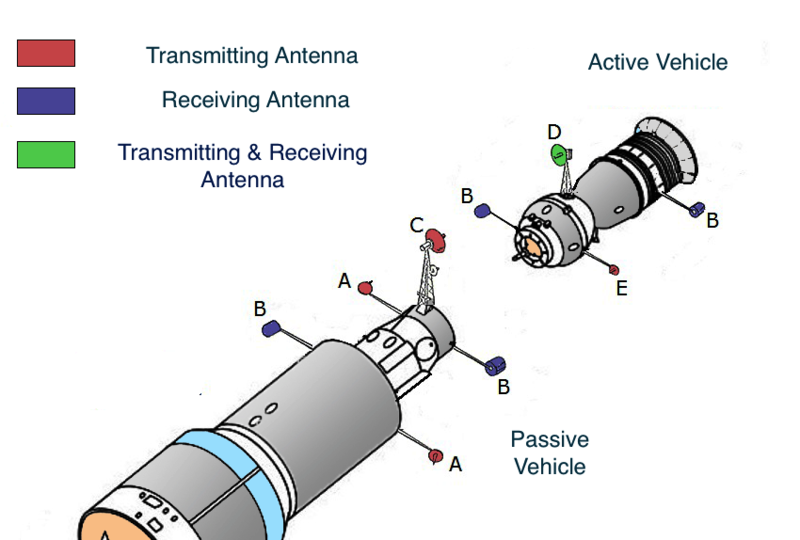 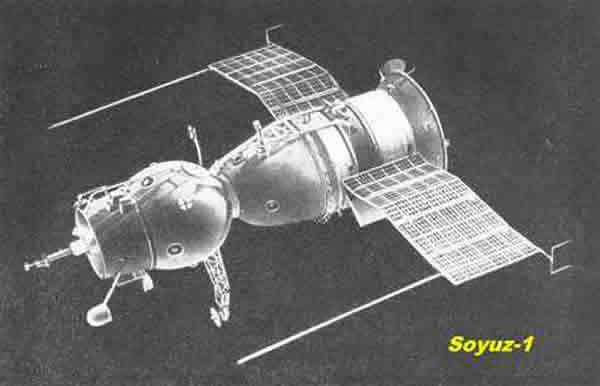 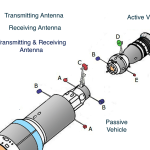 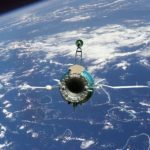 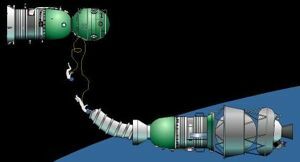 Then the Soyuz would be launched for an automated rear-end docking with the entire L3 stack. 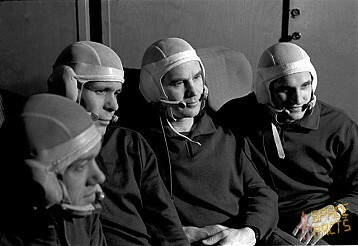 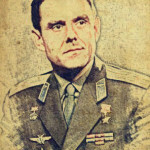 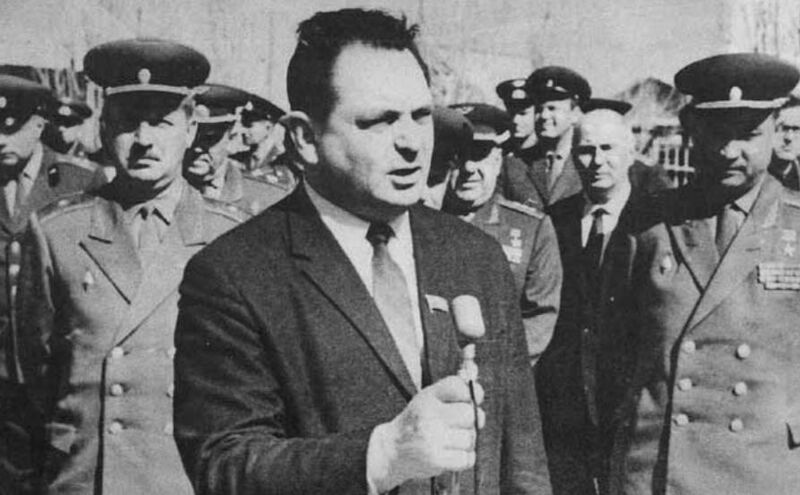 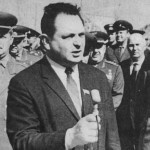 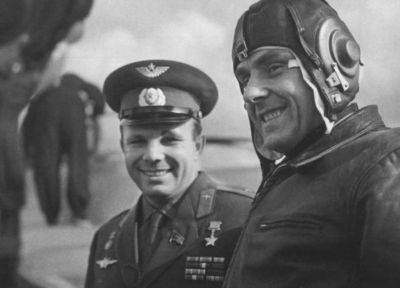 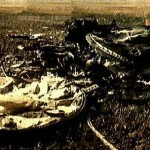 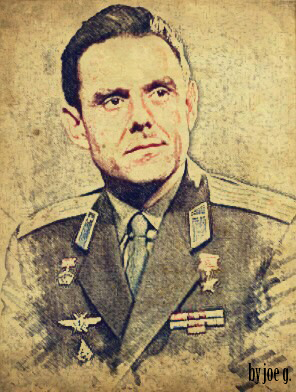 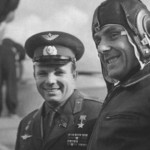 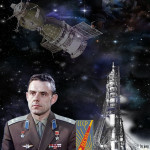 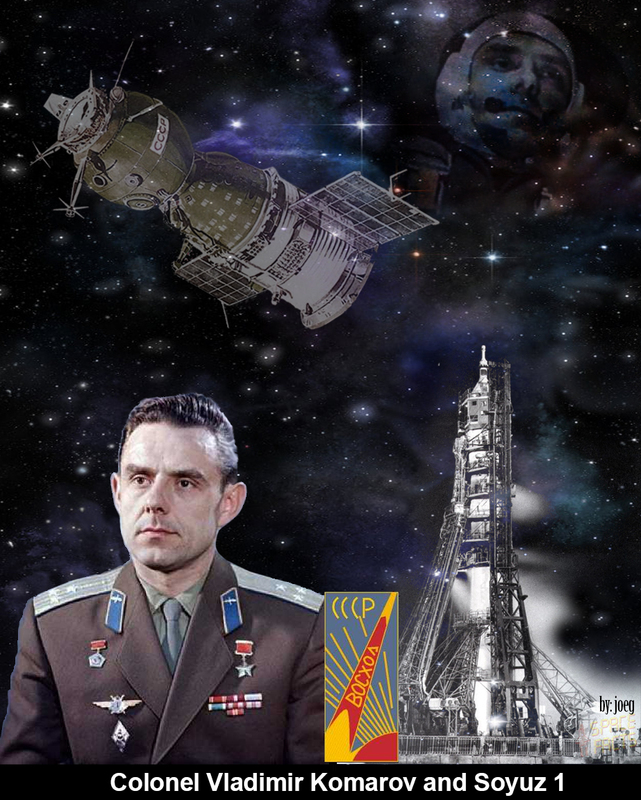 Vladimir Shatalov would become the Soviet Union’s 13th space traveler, his home telephone number ended in “13” and the launch itself was set for 13:00 hours Moscow Time, on January 13th, 1969. 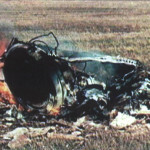 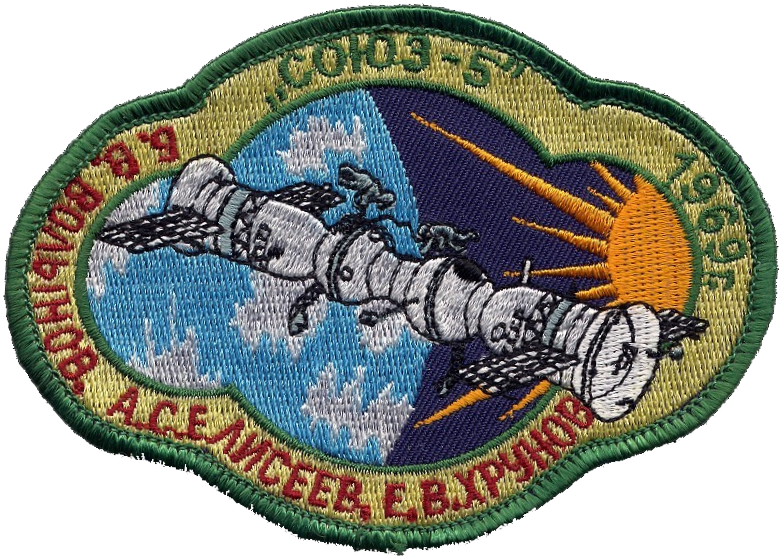 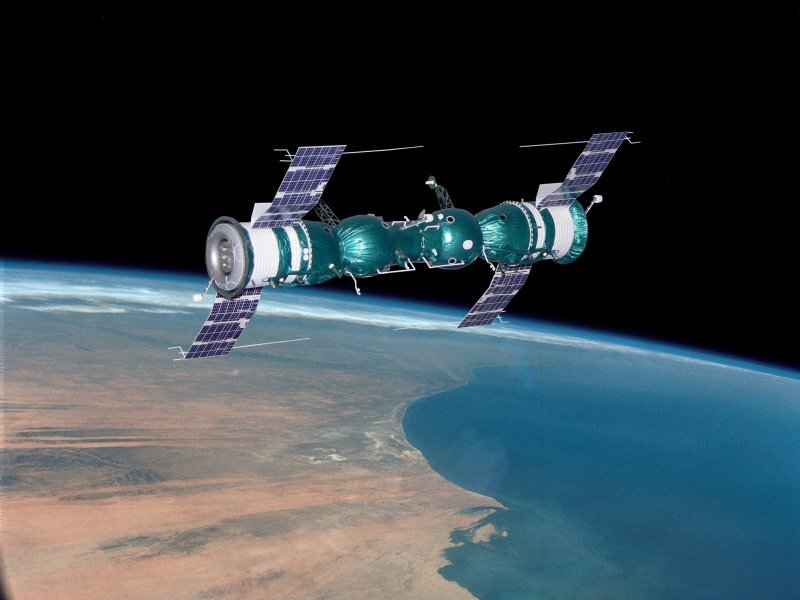 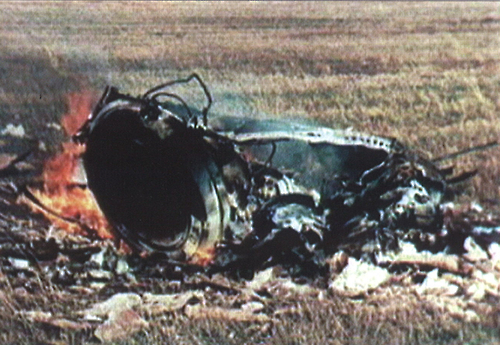 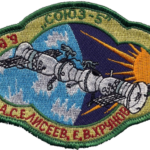 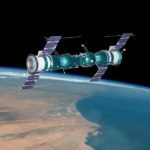 The objectives of the Soyuz 4 & 5 mission were to dock two manned Soyuz 7K-0Ks, transfer two Cosmonauts from Soyuz 5 to Soyuz 4 by means of a space walk, and then safely return both crews to earth.